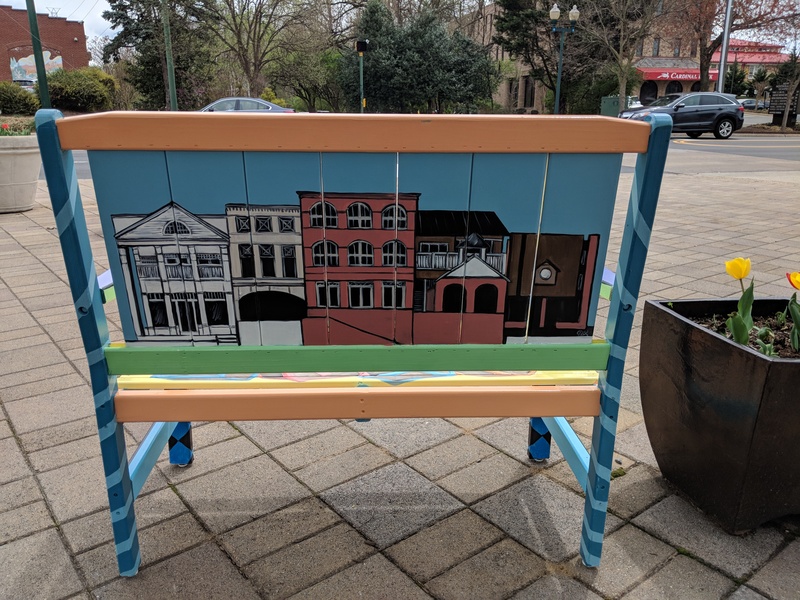 “Take a Seat, Vienna!” is a wonderful community-wide public art installation presented/painted by the Vienna Arts Society members and sponsored by local businesses. 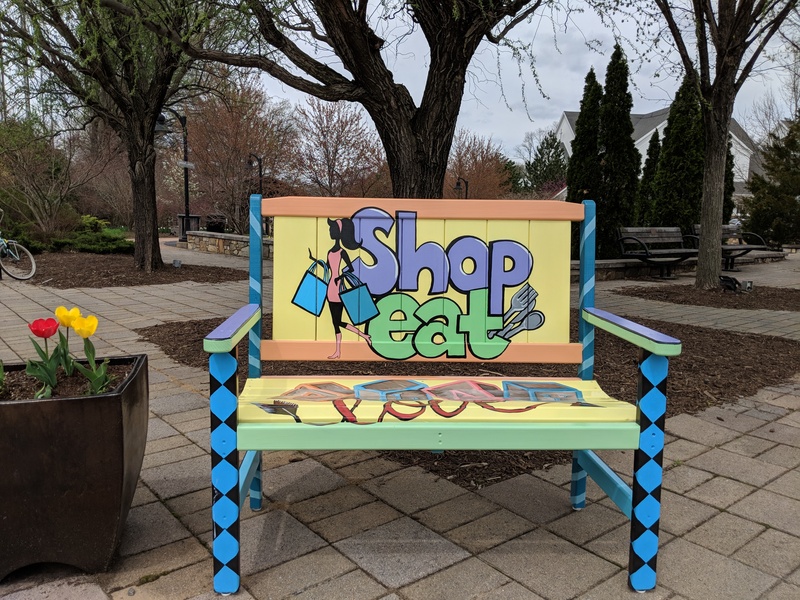 There are 42 Hand-Painted Benches all over town, just waiting for you to "Take a Seat"
Following the public art display will be a community auction on November 2 at the Vienna Community Center to sell each bench as a fundraiser for VAS. The auction promises to be an exciting Vienna event, with professional auctioneers to make the evening interesting and entertaining, and food and beverages to refresh attendees. 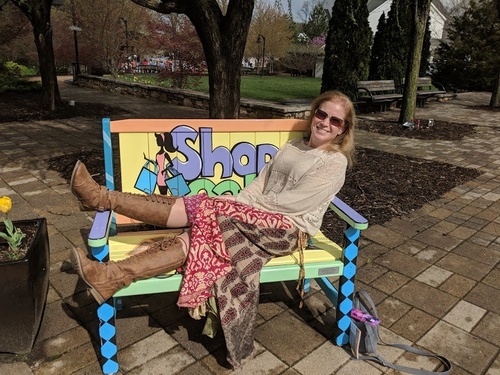 “Take A Seat, Vienna” posters will be distributed throughout the Town shortly and a brochure featuring photos of all of the benches with their locations is being created. 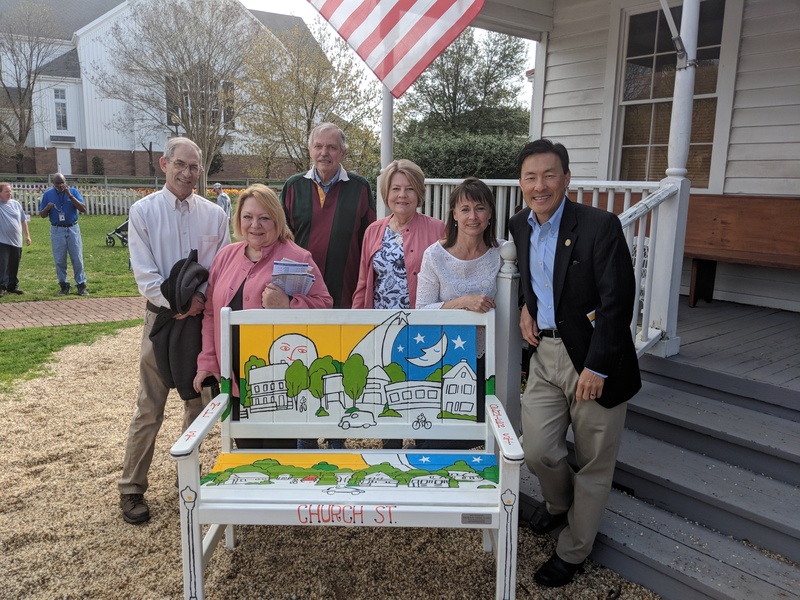 Check out the VBA Sponsored benches! 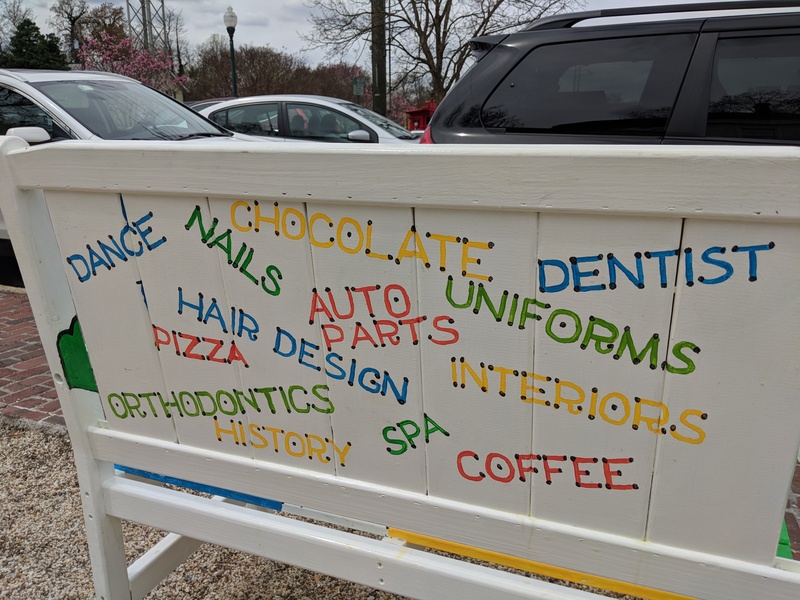 For more information on the Vienna Arts Society, click here!